Two major retailers have announced they’re going to pull CDs from the shelves of their stores due to poor sales. Yes, long gone are the days when you’d pop into Woolworths to pick up a CD single or latest album. (That reference may be too old for some of you, and for that, I apologise). 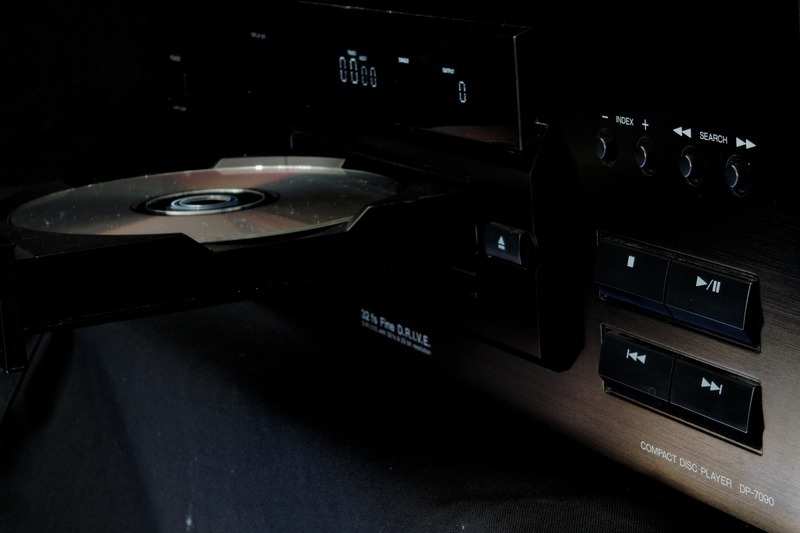 With digital tracks available to access from the comfort of your own home and an incredible vinyl revival, there isn’t really much of a place for CDs. 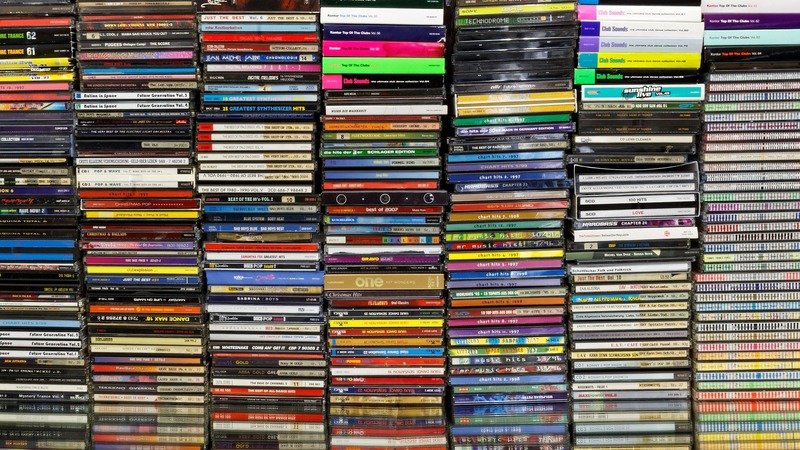 In the US, CD sales were down 18.5 per cent last year. And in the UK, as of January 2018, for the first time ‘more than half of the total number of albums bought and listened to were streamed’, according to figures from the British Phonographic Industry [BPI], using data from the Official Charts Company. 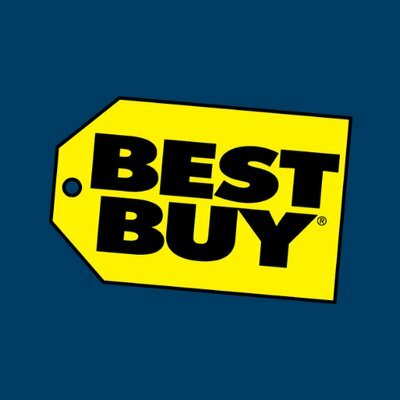 According to Billboard, US retailer Best Buy has told music suppliers it will be ceasing the sales of CDs from its stores as of July 1. Best Buy was the most powerful music retailer in the US, but sources told Billboard they believed the company’s CD business is nowadays ‘only generating about $40 million’ every year. 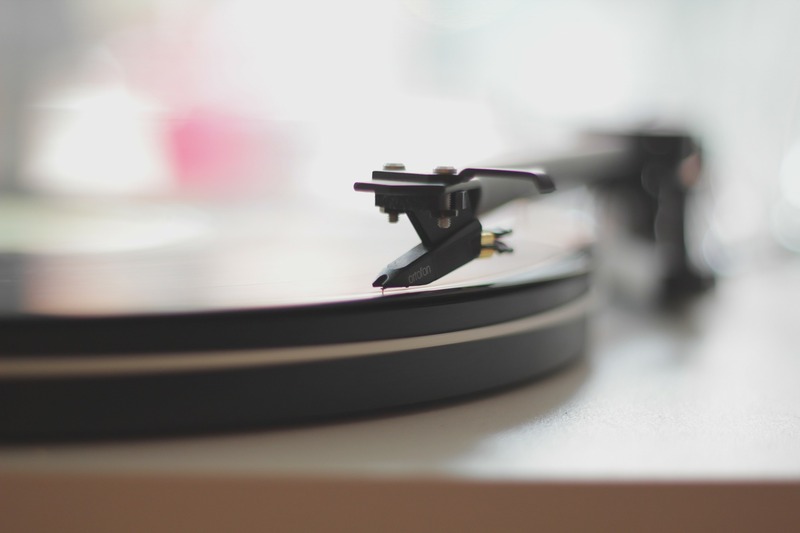 While planning to pull CDs, Best Buy will continue to sell vinyl for the next two years, which enables them to keep their commitments it made to vendors. Meanwhile sources have also suggested Target wants to sell CDs on a consignment basis. As it stands, Target takes the inventory risk by agreeing to pay for any goods it is shipped within 60 days, and must pay to ship back unsold CDs for credit, but with a consignment agreement in place, the risk is on the label. According to those sources, Target have given the ultimatum to both music and video suppliers in the fourth quarter of last year that it wants to switch to scanned-based trading, with a target date of February 1. The sources said Target’s deadline for music suppliers to ‘either April 1 or May 1’. Target has already reduced its music presence, having gone from selling around 800 music titles, to now ‘less than 100 titles in most stores’. 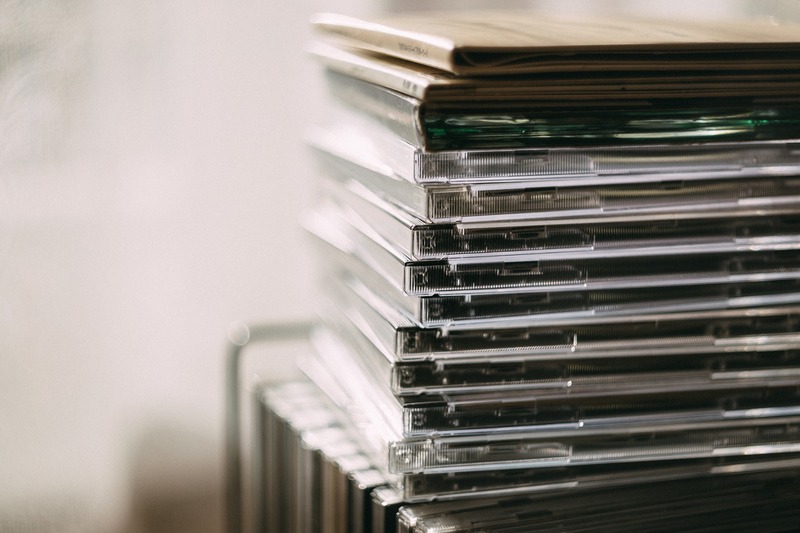 As you’ll probably be well aware, CD sales have been declining over the past few years as streaming is so readily-available as well as downloads. That, and vinyl has made a massive comeback with sales reaching a 25-year high last year alone. According to the BPI, there were around 45 billion audio streams in 2016 – and in the December of that year, more than a billion streams were served in a single week for the first time. That’s without taking YouTube into consideration, as the BPI figures do not account for music streamed on the site as Official Chart Company does not collect data from the video streaming site. Figures released by the BPI in January revealed an album sales increase of 9.5 per cent over the past year. This marks a third year of consecutive growth for the music industry. Growth in demand was reportedly driven by 68.1 billion audio streams through services including Spotify, Apple Music, and Deezer. 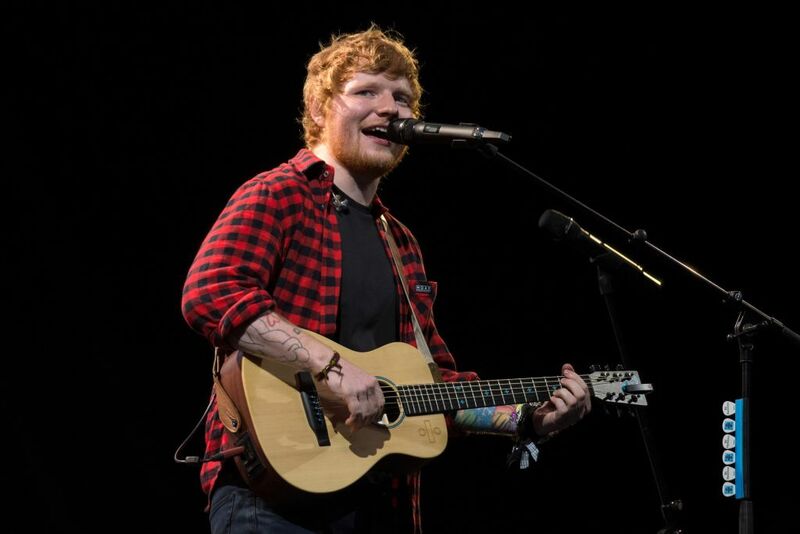 It was also revealed Ed Sheeran’s album Divide was the best-selling album of 2017 in the UK and in the US.